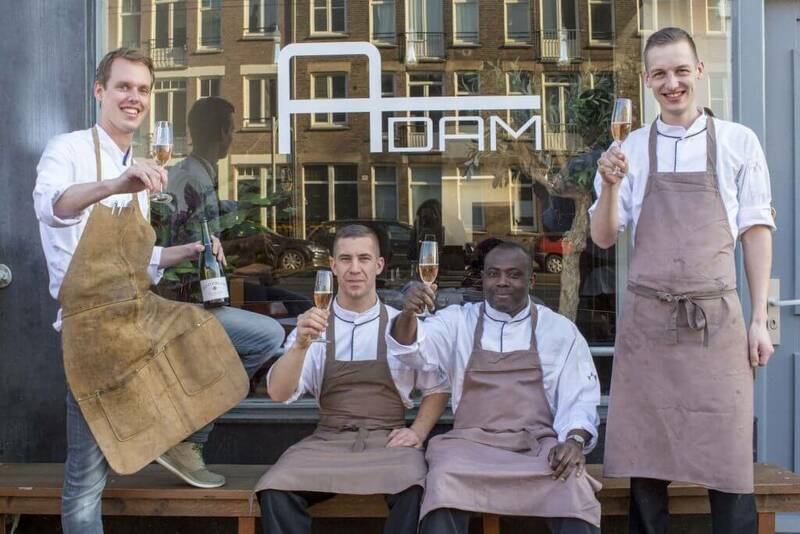 Honest flavors are at the core of what it’s all about at Restaurant Adam. No nonsense. The center space of the restaurant overlooks the open kitchen. There Head Chef Arne Russchen prepares all the delicious dishes. The service staff provides a good and relaxed atmosphere so you will feel totally at home. Arne is our Head Chef. He gained his experience at several beautiful restaurants across the Netherlands. He worked at Tante Koosje in Loenen aan de vecht, Cocco Pazzo in Houten, Vrienden van Jacob in Santpoort Noord, Bussia in Amsterdam. He has also contributed to the success of Juuls in Amsterdam. He is the face our restaurant and he has been with the us from the very beginning. 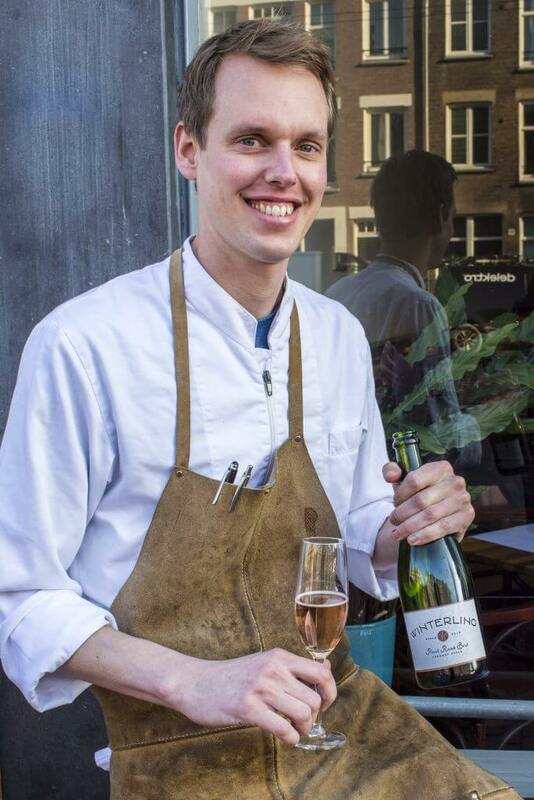 Previously he has worked at Bussia and Johannes in Amsterdam amongst other restaurants. The host in the front of the restaurant that keeps the group together. previously worked in the food truck scene. Balint succcesfully worked at the Scheepskameel and at Bussia in Amsterdam. He gained his culinary experience in France and originally comes from Hungary. The support system in the kitchen who helps us through all the hard times. He has been with us almost from the beginning and ensures that we have brilliantly clean plates.